The two lovely suites combine sleeping, lounging and snack area with ensuite bathroom. 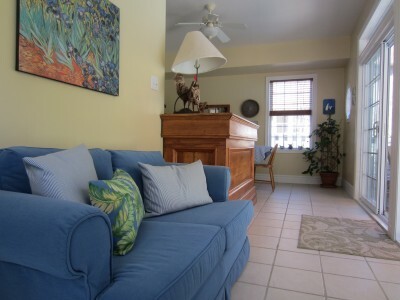 Each pied-à-terre has wifi, TV/DVD player and bar fridge for your convenience. The common area has a comfortable seating area with French doors that leads to the swimming pool and back garden. The fully equipped kitchen incorporates a cooktop stove, fridge, dishwasher, stackable washer/dryer and gas BBQ. A delicious personalized gourmet breakfast is provided in the morning. Guests are welcome to eat in the summer kitchen or on the patio overlooking the pool.